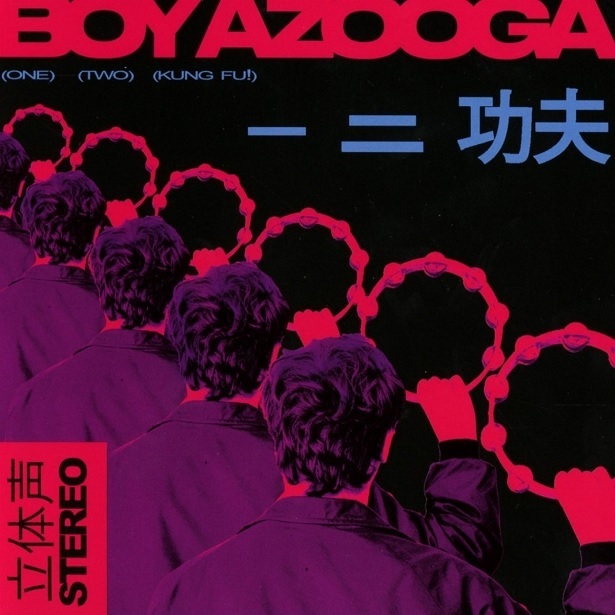 Boy Azooga were once just a boy – a solo effort from Cardiff resident Davey Newington, former drummer in Charlotte Church’s Late Night Pop Dungeon troupe. He wrote and played most of 1,2 Kung Fu!, a record that pulls from a grab bag of influences which underline how far this century is pollinated by the last, including Black Sabbath, Paul McCartney and Caribou. Newington has now recruited a band around him but this remains a definitivley idiosyncratic work, piecing together various tropes from the menu labelled indie, but importantly giving it some fresh perspective. At it’s best – on the wonderful locked in groove of Loner Boogie – there’s wittily anthemic maverick at work here, whilst the multi-polar tension of it’s inspirations keep things interesting. Boy Azooga are now boys plural, but 1, 2 Kung Fu is all the work of a man letting himself roam free. You can read the full review here.